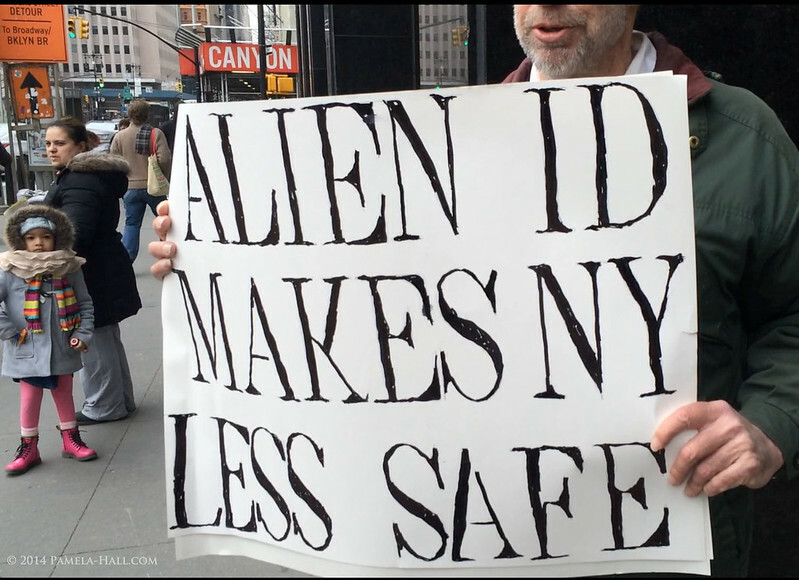 WHAT: Council Hearing on Giving Illegals ID's for Them to Get "services"
WHERE: 250 Broadway, FLOOR 16, in the "Committee Room"
BRING: Signs, especially signs like, "De Blasio: Obama said Illegals are the FEDS' Responsibility". The Marxist Machine has dug deeply into the fabric of our city. New Yorkers who do bother to vote, are giddy with 'do-gooderism' and have eagerly ignored all Red-Warnings. They vote-in one Marxist after another til New York's City Council is packed full of Marxists; hard-core. 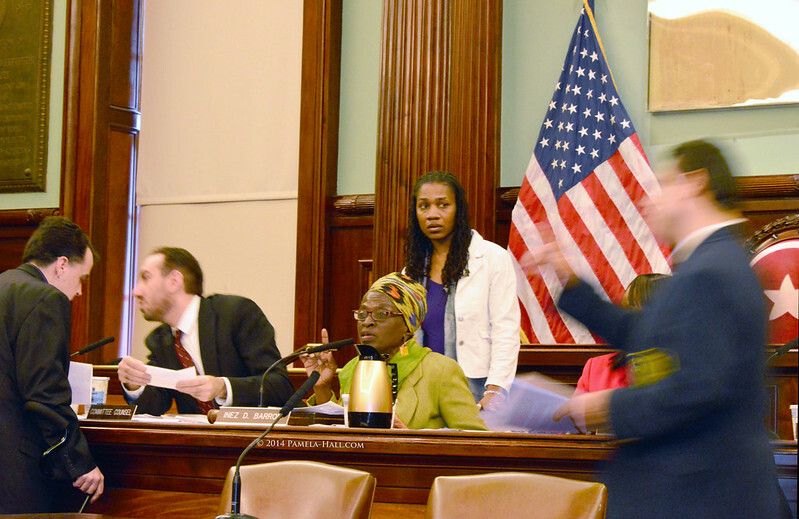 Observing any NY City Council Meeting brings that harsh reality front and center. Do not apply for any government position. Do not attempt to file complaints. Do not attempt to change much of anything. "Red Bill and the Red Machine" boldly goes were Detroit has gone: To Ruin. 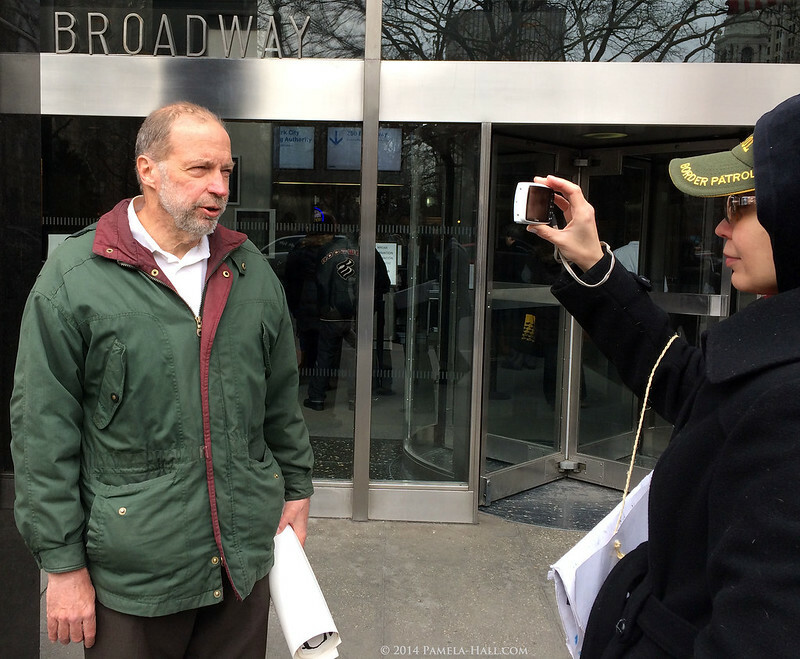 On February 25, 2014, NY-ICE was prepared to speak in opposition to another never-ending attempt at deconstructing our Constitution and our right to a safe and ordered society. They IGNORE the Rule of Law. So NY-ICE came down to City Hall to attend a Public Hearing of the New York City Council's Committee on Immigration; to oppose what is actually a Federal issue: ID's for Illegals. "As some of you already know, as was to be expected, NYC's new mayor, Bill 'Warren Wilhelm' de Blasio, has stated that he wants to give ID's to illegals, calling them "immigrants" so they can get (tax-funded) "services". NY-ICE is opposed to this illegal action and intended to make their voices heard at this Public Hearing, a hearing that was bound to be replete with illegals. "Illegals are the FEDS responsibility, which was the grounds Obama used to sue Arizona. So how can a NYC *mayor* (NOT a Fed) take it upon himself to legislate this Federal responsibility of illegals???" Nothing went as planned as we pursued "The Case of the Disappearing Committee Meeting". 9:45 AM. Security at 250 Broadway did not know of this meeting, but agreed to let us up to the 16th Floor anyway. 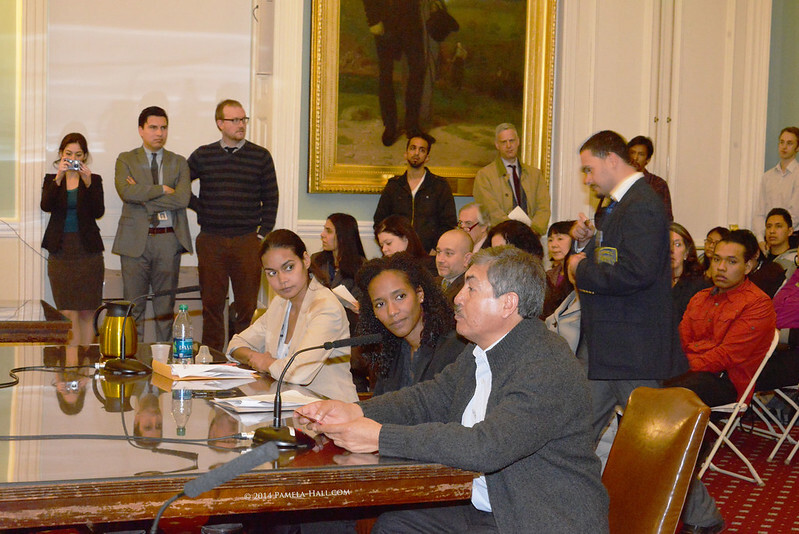 Once there, we were informed the meeting we were looking for, ID's for "Illegals", had been moved to 1 PM in City Hall. 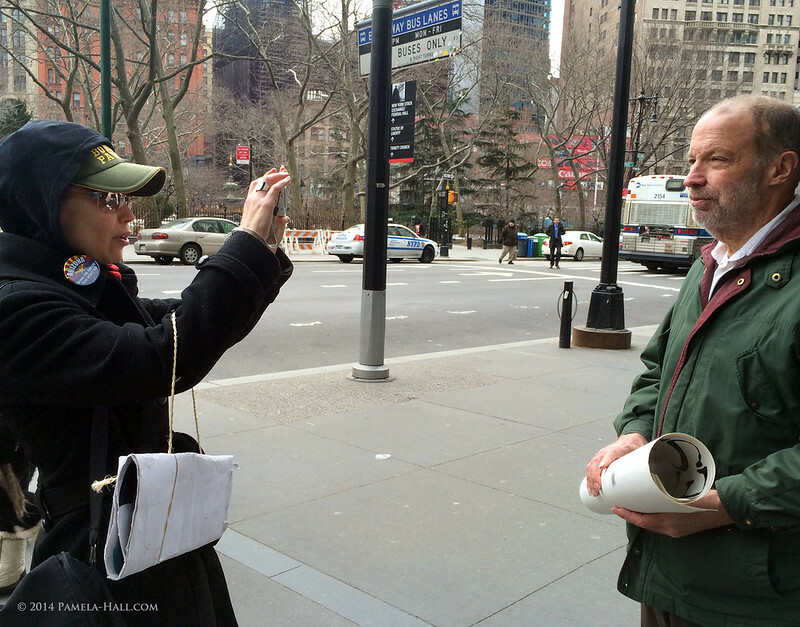 Joanna Marzullo and Patriot Jim both made statements in opposition to ID's for Illegals outside 250 Broadway. 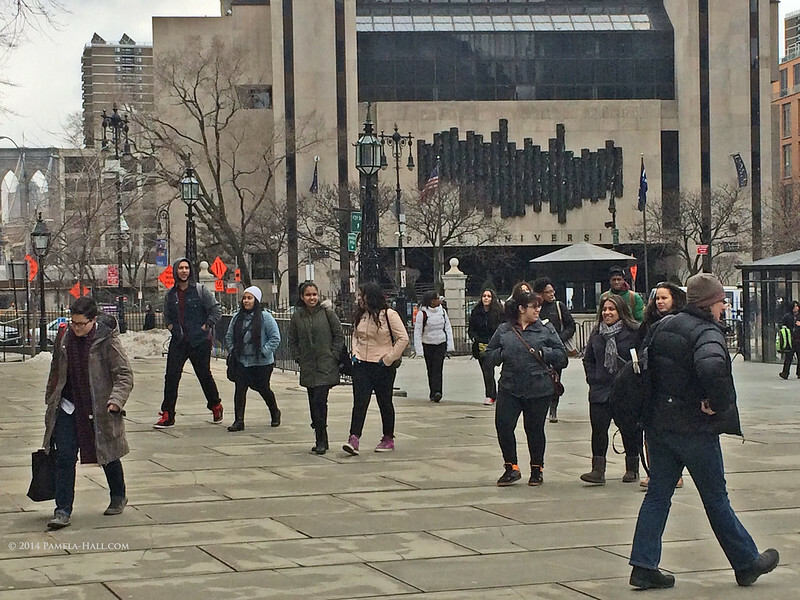 It was a very cold and windy day downtown, no point in hanging around, we all went back to work and agreed to meet back at City Hall for what was now a 1 pm Committee Meeting. 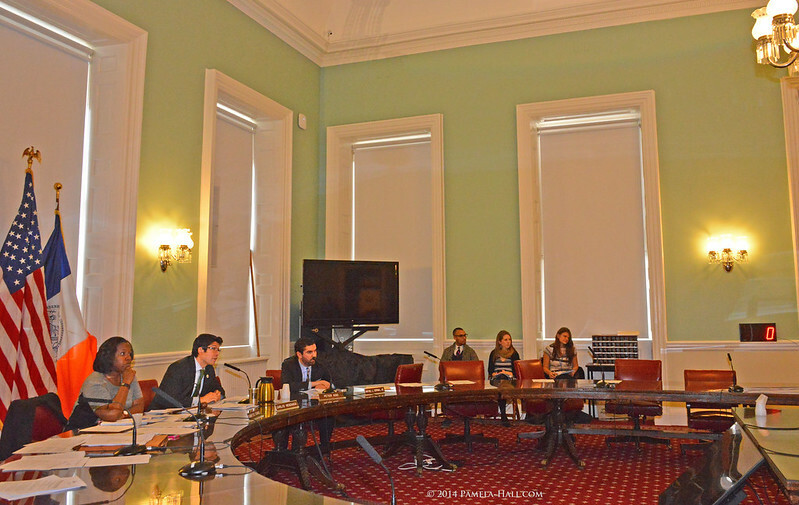 The next hearing that followed focused on LGBT OUTREACH complaints regarding NYC schools. I realized then that was why I had seen so many high-school aged students heading in to City Hall. I was beginning to realize I might be watching the WRONG meeting, in the Wrong Room. (Turns out there is a smaller room that adjoins the main City Council Chambers). Thankfully, my fellow NY-ICE members arrived and steered me to the right location. As I entered, there was a gentleman making a long statement. From his statements I knew I had found a hearing for ILLEGALS , but it STILL was NOT about ID's For Illegals! This hearing was about FREE LEGAL REPRESENTATION for Illegals and the Hearing Room was standing room only. A Public Hearing for ID's for ILLEGALS aka "municipal identity cards for undocumented foreigners" had been moved. AGAIN. To Friday. 1 PM. Who knew? NY-ICE stayed on even though it was not the IDs For Illegals hearing. It was interesting anyway, and we had already created quite a stir just BEING THERE. 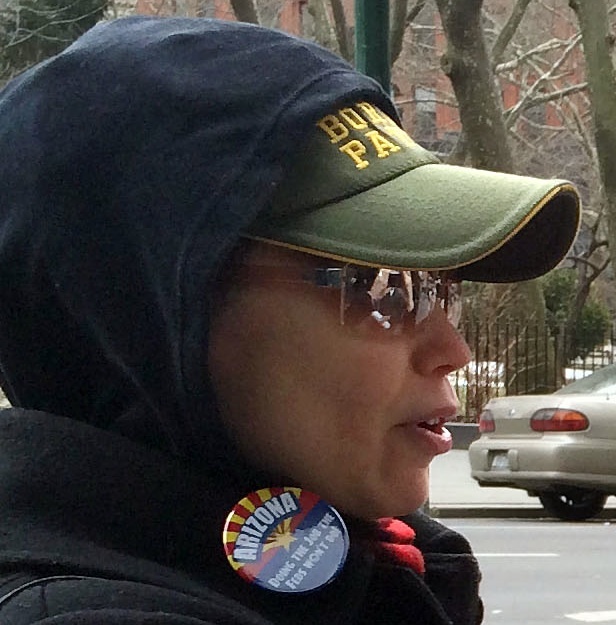 Some young females in the audience managed a couple of critical 'shakes-of-their-heads' as they furtively glanced at NY ICE President, Joanna Marzullo's Border Patrol hat and Arizona pin (Doing what the Federal Government Won't Do). Posters were not allowed in chambers, but nothing prohibited hats and pins! Said Ms Marzullo, "I think we did shake them up a bit!" Another observation. There seemed to be no one older than 30 leading and participating in this "Immigration Committee" Hearing, clearly "do-gooders" of a LEFTIST persuasion. Which says A LOT about our colleges and schools in general. These are the anti-American "ignorati", bred to resist American Pride and Nationalism; educated to be the law-makers and jurists who passed the recent rulings denying AMERICAN students the right to the wear US Flag pins and t-shirts because it might OFFEND the ILLEGALS in our schools. BTW- the 1:00 PM Friday meeting at City Hall Council Chambers was cancelled. AGAIN (without notice). "Running Scared of Opposition, Wilhem?" "Hoping to pull an Obama Executive Decision?" "Avoiding Exposure by cancellation after cancellation?" Something is very rotten in the "Chambers deBlasio". To be expected, but so is NY-Ice's determination. NY-ICE will continue to expose and challenge "Comrade DeBlasio", letting this cabal win is NOT an option. As America awakens to the horrid mistakes made by voting for Obama TWICE, perhaps the citizens of NYC can be enlightened enough to rid themselves of RED BILL in One-Term. NY-ICE Fights for What is Right, the Rule-of-Law, opposing a city government run by Marxists bent on destroying NYC; bent on destroying America. 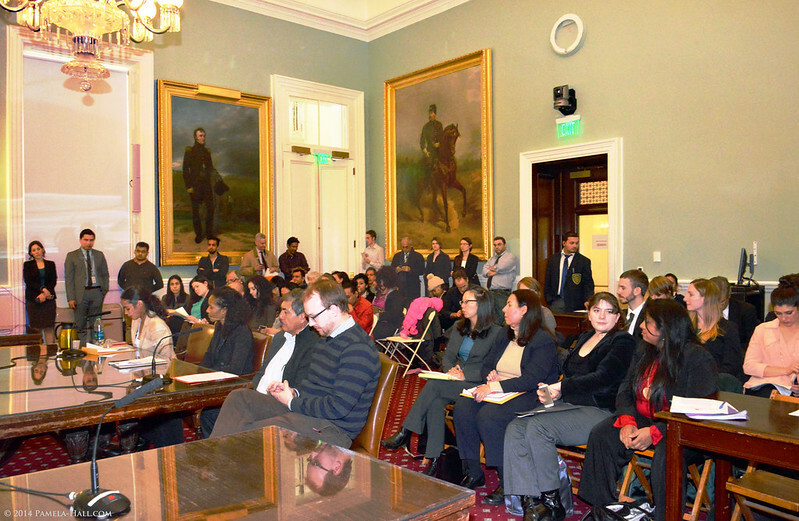 What follows is a release announcing the ever-elusive Committee Hearing on ID's for Illegals from February 11, 2014: "New York to begin public hearings on IDs for undocumented immigrants"
" The New York City Council's Committee on Immigration will hold public hearings on Mayor Bill de Blasio's proposal to provide municipal identity cards for undocumented foreigners. "During this process there will be audiences so that the community can speak about the need for that document. I have great faith in what we're going to learn in that process and what we'll gain by it," committee chair Carlos Menchaca told Efe. 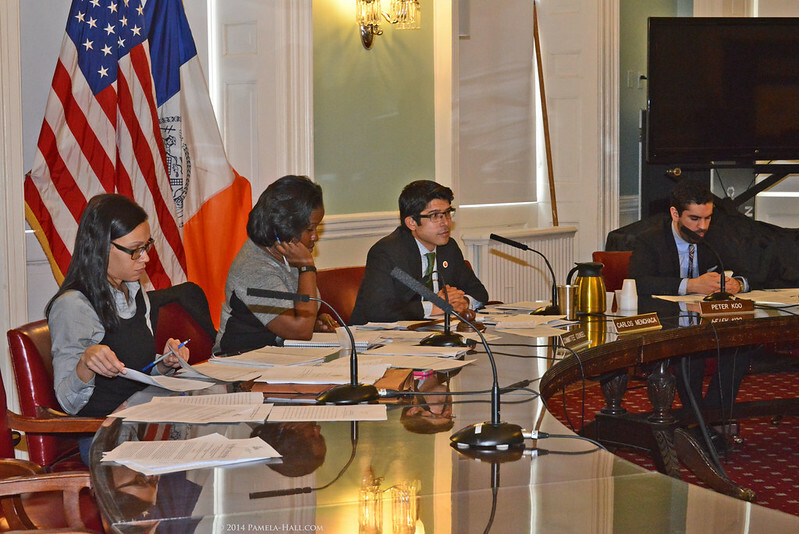 Menchaca, who last November became the first councilor of Mexican origin to be elected in New York, said that for the present work is being done to draft the bill and that the opinions the councilors will be presented with in the hearings will be important in structuring it. On Tuesday he held a press conference attended by pro-immigrant activists from different groups who said they were satisfied with De Blasio's proposal, "which is taking immigrants seriously." According to the broad coalition, the Big Apple's first Democratic mayor in two decades has shown respect for the dignity of the immigrant community. During the press conference, which was held in a room jammed with Latino and English-speaking media representatives, transsexuals also made their voices heard about the fear they have of going out on the street and being arrested by the police without an identity card that corresponds to their gender. De Blasio made the announcement regarding the identity cards for all New Yorkers, including undocumented immigrants, on Monday during his first State of the City address. 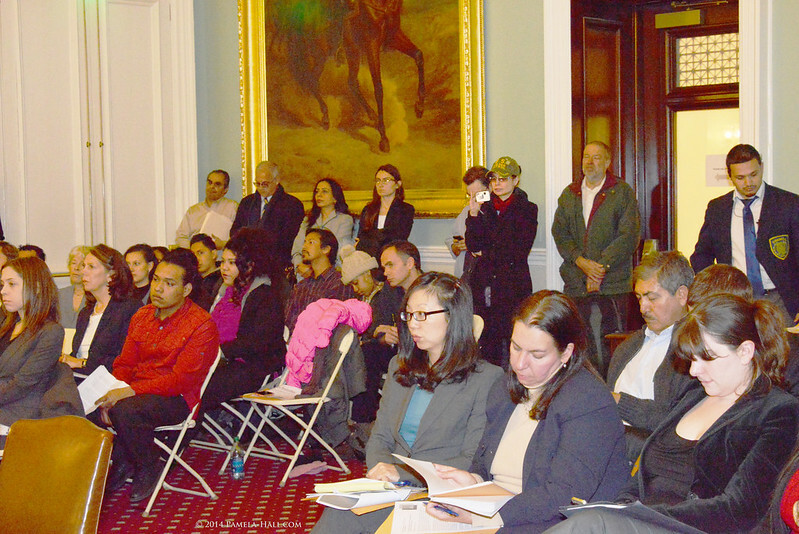 In 2007, then-Councilman Hiram Monserrate presented a bill to provide identity cards to undocumented foreigners, but there was no public willingness to consider or evaluate it at that time. Menchaca emphasized that now "it's different" because there is a new City Council with a progressive agenda, a reference to the platform on which De Blasio won the election.